What are bullies? How do you know if you’re being bullied? Are all types of bullying the same? Should you handle a bully alone, or ask for help? 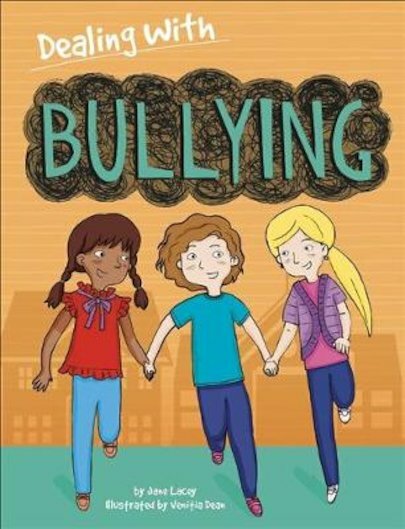 In this book, you’ll learn all about what bullying is and how you might deal with it. It shows you seven examples of children who are being bullied in different ways. One girl is being left out by her friends. Another boy is being teased about the way he speaks. Some of the bullies hit their victims; others say horrible things. Read their stories, and then act out a short play which gives you another view of bullying.